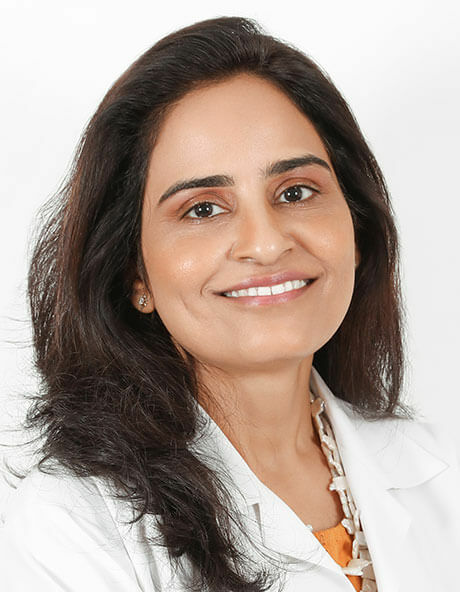 I passed my Masters in Dermatology from Mumbai in 1990 which in those days meant not just intensive medical training to treat Diseases and Disorders of the Skin, Hair, Nails, Venereal Diseases and Infectious Diseases, but also training in Rheumatology and Internal Medicine. We were trained to be Skin Physicians in a complete sense as we honed our aesthetics’ knowledge, through joint trainings of OPD with Plastic surgery which gave us a wider insight into Cosmetic Surgical procedures. In the United Arab Emirates I started my practice in Ajman in 1993. Skin is the largest organ in our body with hair and nails as its appendages. My patient spectrum includes males and females of all ages, as I treat everything from diaper rash and eczema in babies, to acne and spots in teens to anti-ageing. In adults treatments vary from treatment for old age skin changes, sun induced reactions, Psoriasis, Pigmentation, Urticarial, Itching, Hair loss, Allergies and Venereal diseases. The list of patient indications in my clinic is vast and ever-going. Cosmetology was a small but important part of my medical practice and use of Peelings and Minor Cosmetic Excisions has always been a dermatologist’s forte. In 1997 I established Minal Medical Centre in Sharjah and introduced Laser Hair reduction in this part of the world and Asia. Patient trust, confidentiality, true compassion and an honest approach has always been the foundation of my practice. Science above all and treating every patient as a unique individual has enabled me to tailor treatments and procedures to suit a patient in entirety. All the doctors on my team, the nurses and my administrative staff share my principle and each one of them have enhanced my practice in unique ways. Dr. Seema Satyapal Singh joined me more than 10 years ago. She brought with her a calmness, a steadiness and added a unique dimension to my cosmetic practice. Her fluency in Arabic and friendly approach endeared her immediately to my patients. 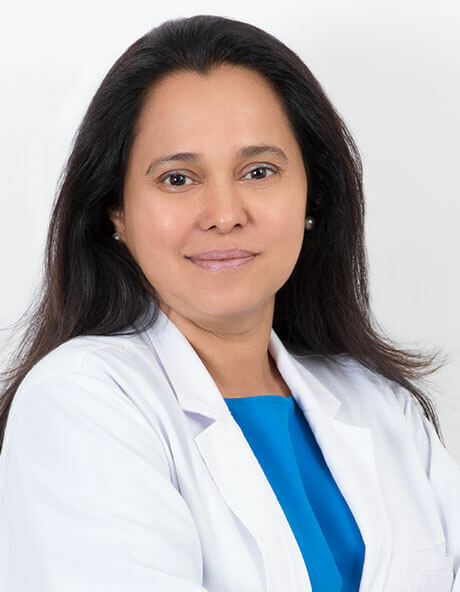 She is an expert in injectable and excelled in use of fillers and botulinum toxin to enhance appearance and also treat excessive sweating, twitches, asymmetry, and even migraine in addition to being a very capable medical dermatologist and a laser specialist. 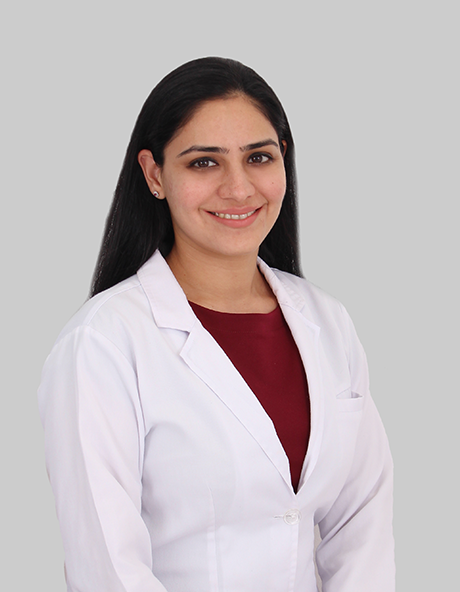 Dr. Bijal Mehta joined my practice 7 years back as a medical dermatologist, laser specialist and cosmetologist her sharp mind, ability to retain and remember every small detail and her expertise in the technology of all sorts opened up a more detailed dimension, logic and the world of computer and electronic technology to streamline our practice. 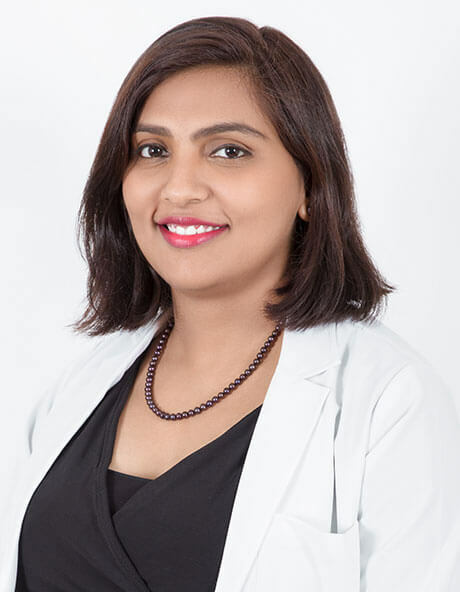 Dr. Akreti Sobti Sule enhanced our practice by introducing a modern approach to patients and her sunny disposition and expertise in medical and cosmetology has endeared her to patients. 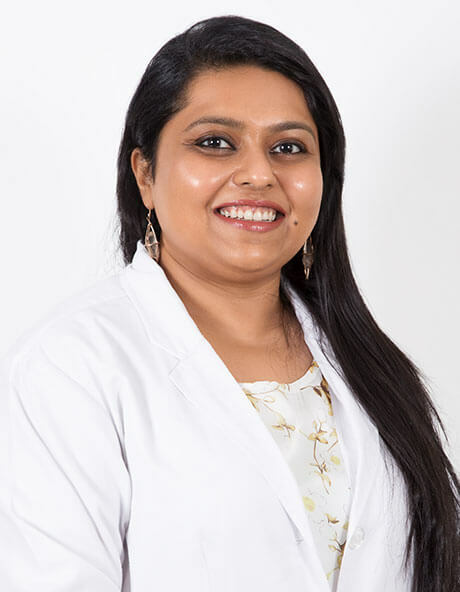 Dr. Masuma Molvi introduced new technologies like high focused ultrasound and novel approaches to antiaging in true Mumbai style where she has trained extensively after her Master’s degree. 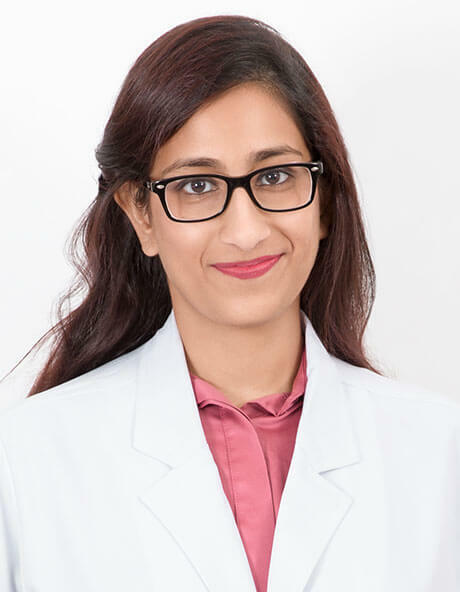 Dr. Parul Thakur added to our armamentarium dermascopy to detect skin cancers, study the skin and also minor surgical procedures like earlobe repair, excisions, and incisions. Today I proudly say , our Sharjah and Dubai clinics are complete one-stop dermatology and aesthetic centres offering medical therapies for skin hair, body and nail problems , medical procedures, lasers and aesthetic solutions to men , women , children and mature adults albeit with a strong scientific foundation and a total commitment to patient health and wellbeing all done with a smile. We provide highly specialized services for all cosmetic, dermatology, venereal and infectious diseases related to skin, hair and body.